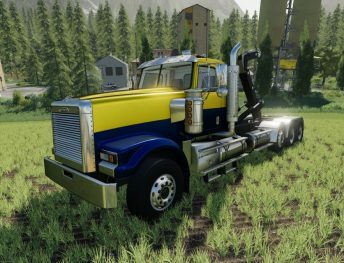 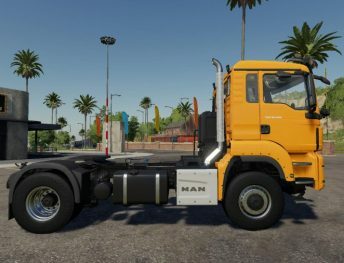 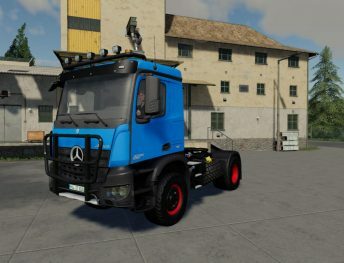 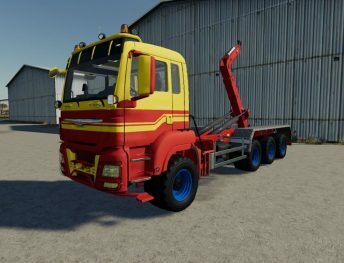 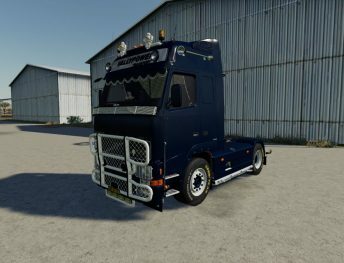 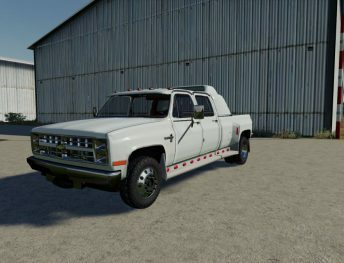 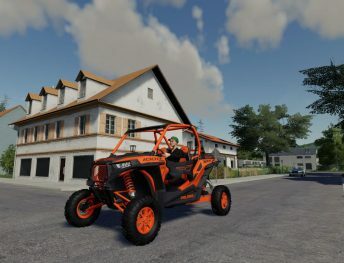 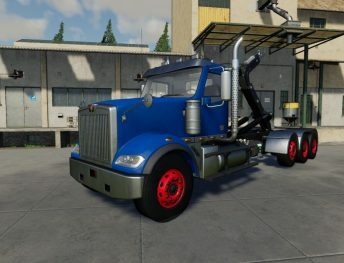 Download FS19 trucks and cars to improve the gaming experience. 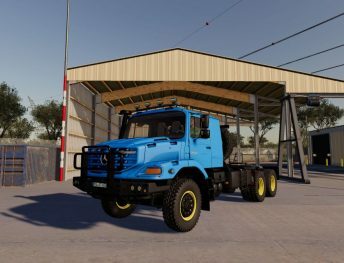 This category is full of trucks for Farming Simulator 19. 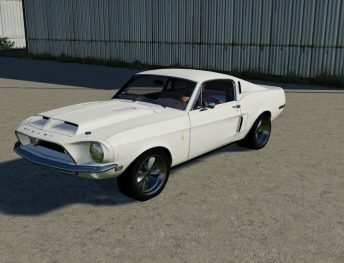 Also, enjoy various car mods. 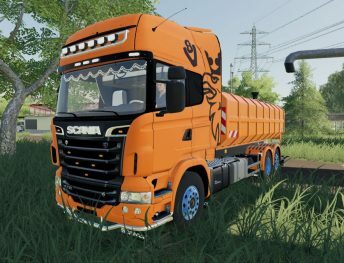 Trucks main purpose is to transport crop and tools, which is required for farming when cars usually only for a ride from A to B.